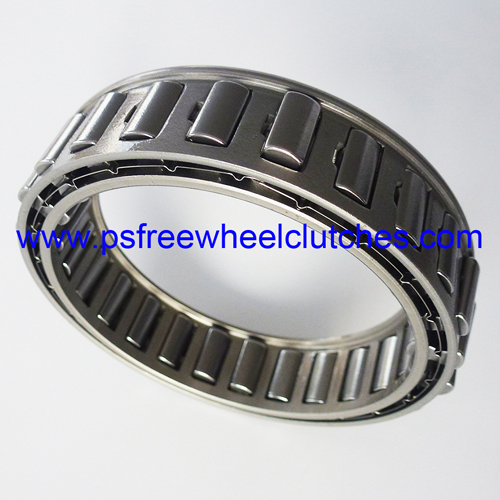 For many decades, PS Freewheel Clutches is manufacturing top-quality mechanical clutches and other power transmission products. 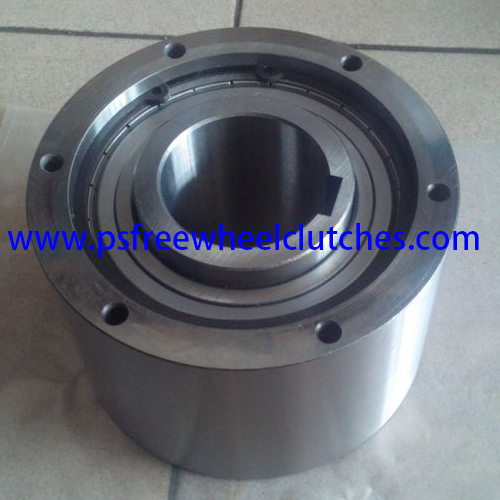 We, a premier clutches manufacturer & design company in China offer our buyers a variety of standard and high-end mechanical clutches which we happily modify to meet your specific requirements. 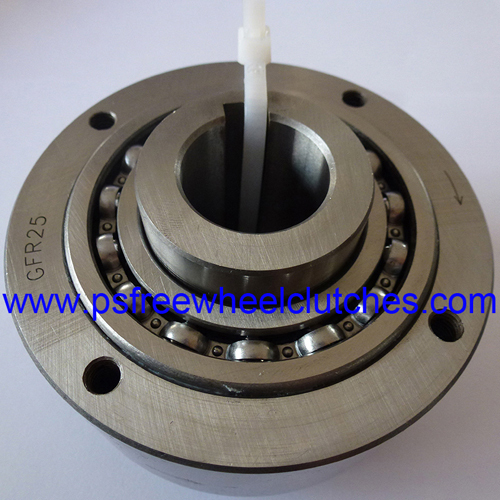 We keep an expansive range of mechanical clutches, which are available in varying torque ranges. 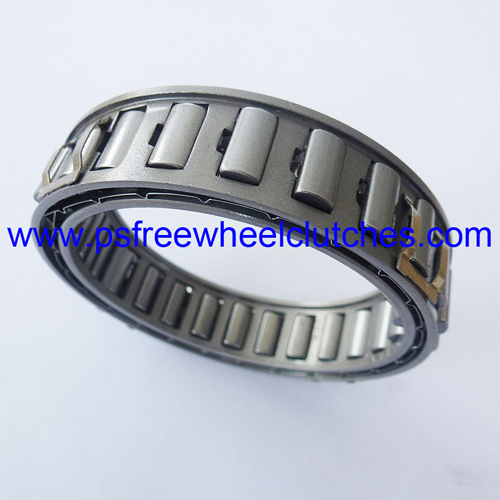 Clutches and bearings with fully customized torque are also available with us. 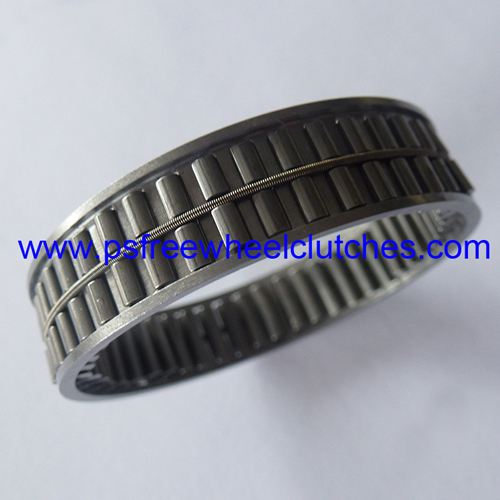 Aside from that, you will also find a range of mechanical clutch capacities in our catalogue. All our models that we design and manufacture in our facility warranty reduce drag, heat-buildup and abrasion, with a steady release. 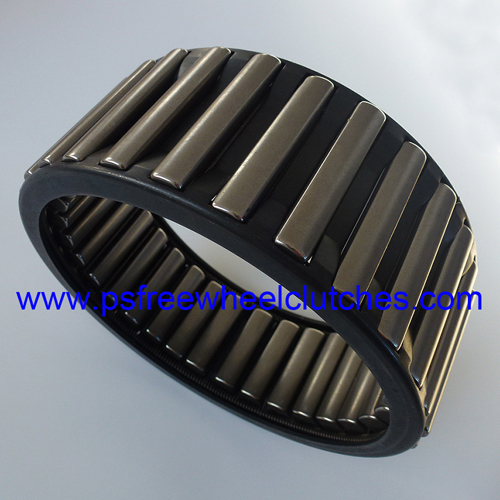 While most of our clutches can be bought off the rack, some are available in single as well as double designs. 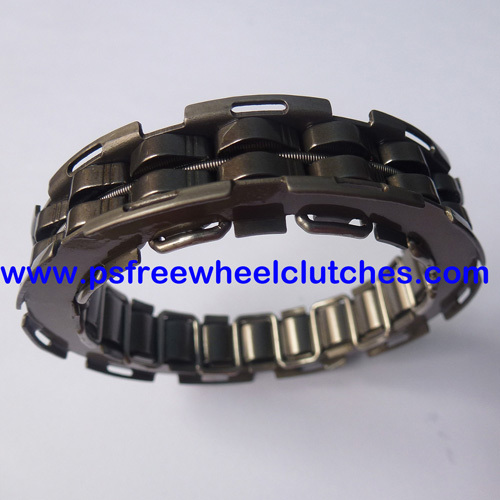 Give us your specifications and we will customize the clutches to your specific inputs. 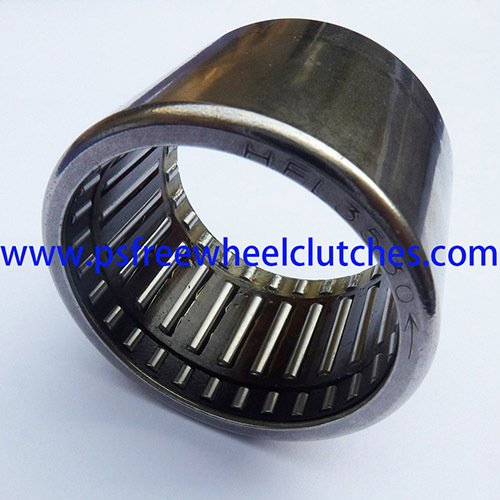 Being a trusted clutches manufacturer in the country, we have on-board a gigantic team of engineers who are in charge of designing the products you see on our catalogue. 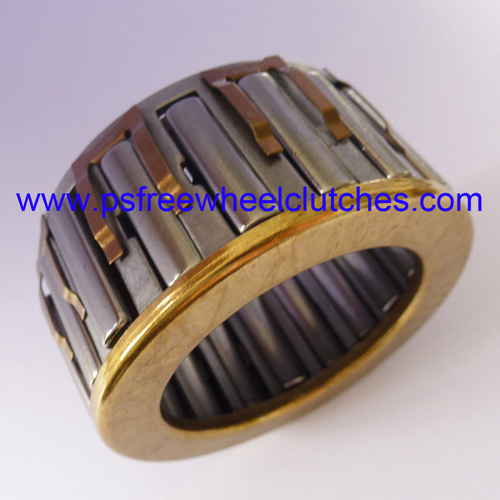 They design both the pre-made products as well as those that are asked for customization. To order a bespoke lot of products, we get our clients in touch with our engineers for one-on-one discussion. 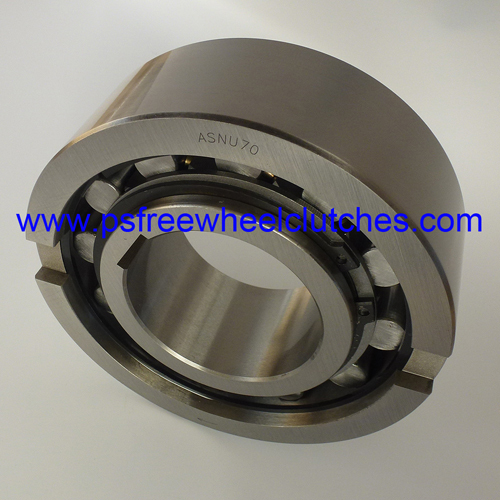 One of China's leading clutches manufacturer & design company of today, PSMFG is recognized nationally and overseas for its quality products and proven performance. 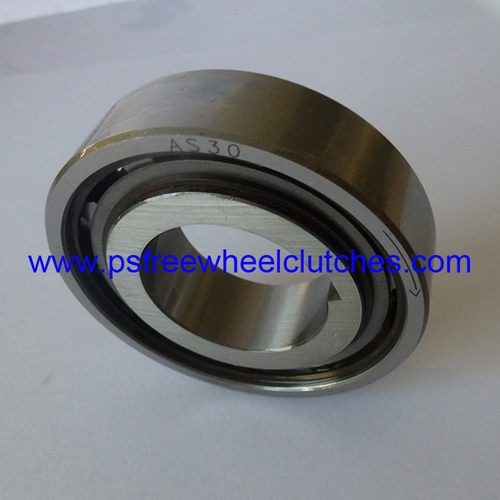 Check our catalogue to order your requirements directly. If you need assistance deciding which products you want to pick for your needs, our online executives will be more than happy to help. 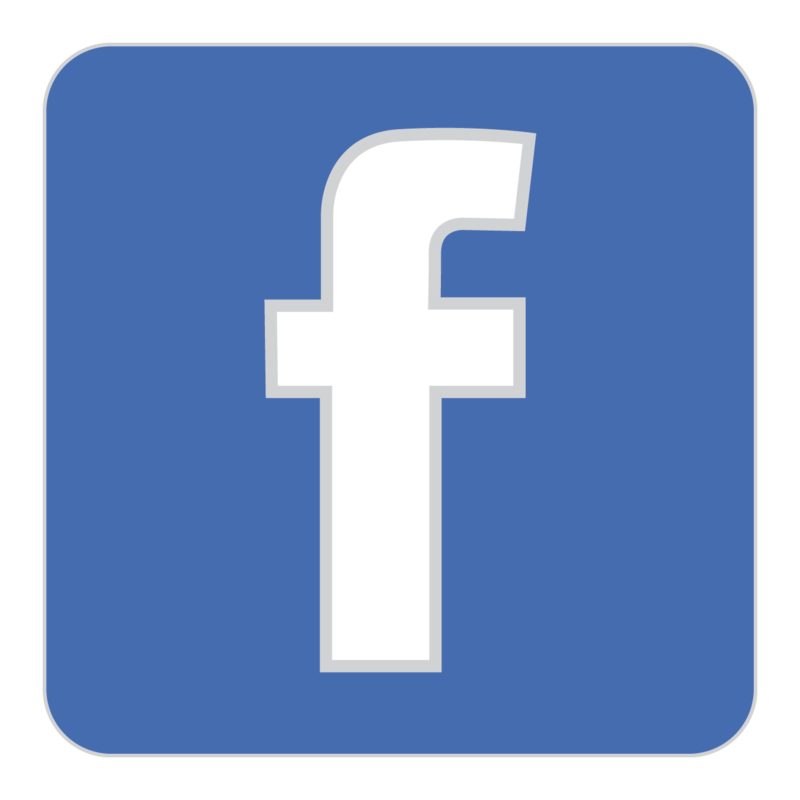 If you don't see a product that you are looking for on our catalogue, contact us here. 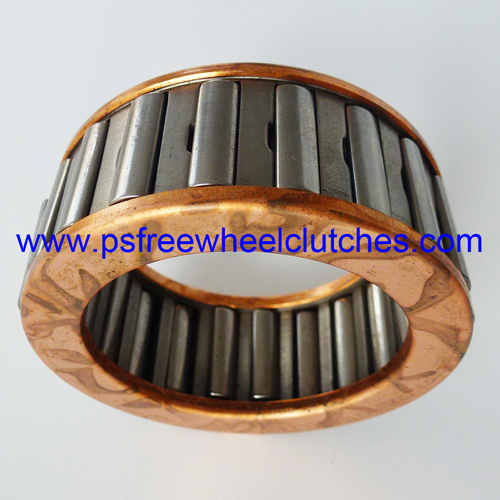 Our standard catalogue has all the models of clutches and bearings that we are currently carrying. 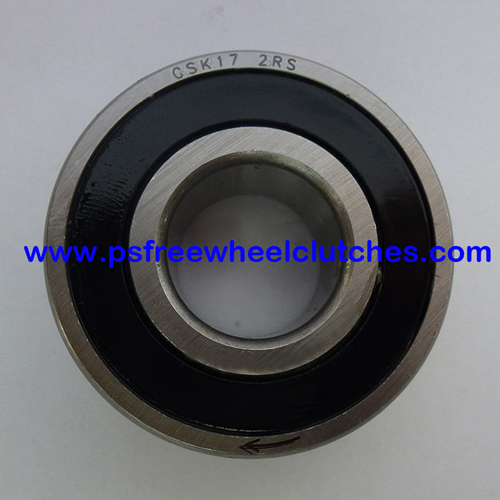 However, we do not feature the customized versions on our catalogue since they are buyer specific. 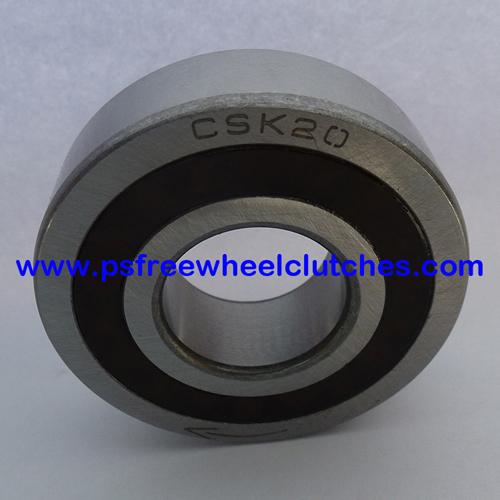 So, if you want to order a bespoke batch of clutches and bearings, please talk to one of our agents available 24/7 on our website. 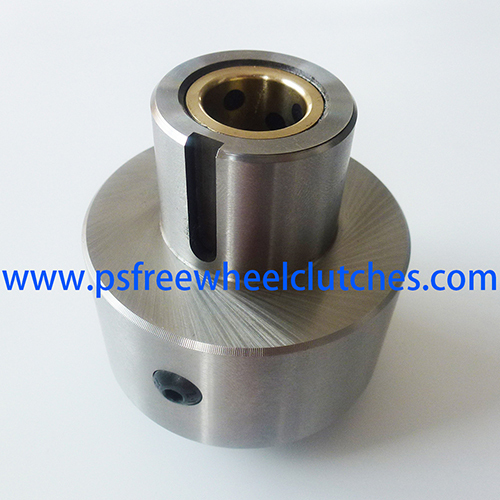 All our clutches are designed to face the design challenge. With a strong focus on engineering, our team strives constantly to make the products better with smarter designs. Our engineers and designers are constantly working at tuning the process and products making them ready for more complex applications. 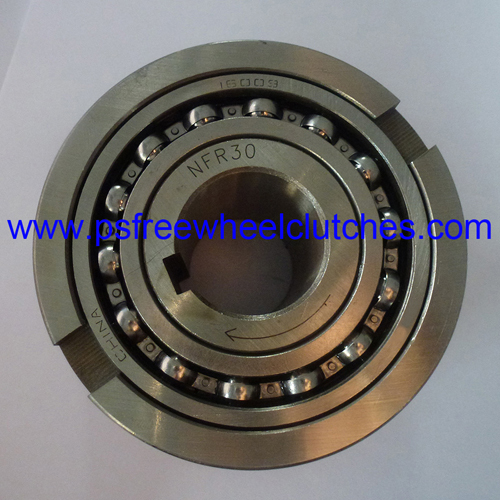 Furthermore, our designers are always open to ideas from our clients who often team up with our experts to design custom clutches and bearing products. 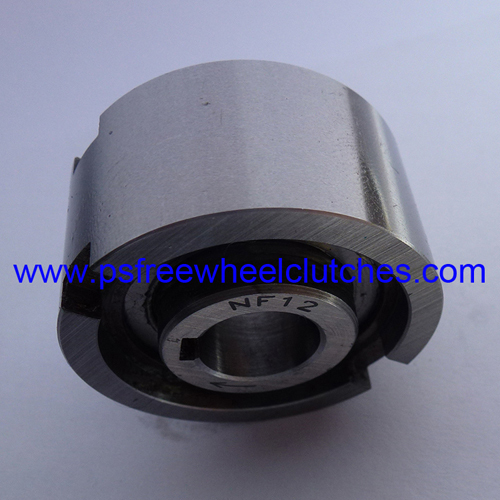 Another of our strengths that keeps us ahead of most clutches suppliers in the industry is our humble pricing. Aiming to make our products affordable to all, we keep our prices to minimum so that buyers of all budget size can easily afford our products. 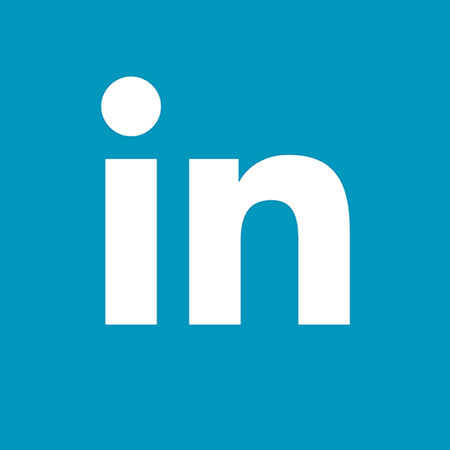 We cater to clients of all kinds, independent users as well as company owners. 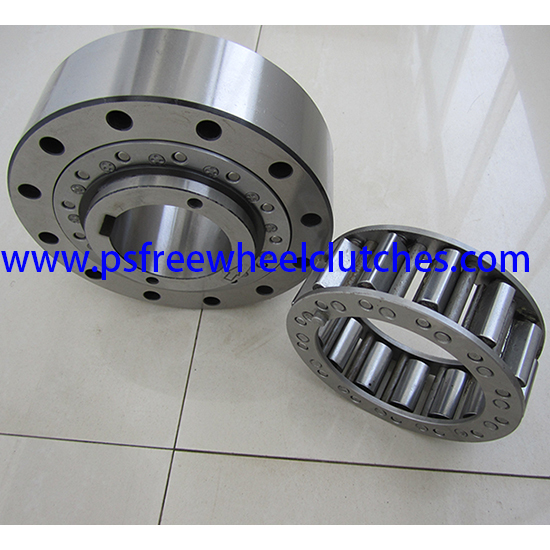 We sell our products in big batches to giant companies and small numbers to single users. Our rates are constant for all buyers.